Our friendly and knowledgeable staff at Utah Orthodontic Care have proudly served the Greater Salt Lake Area for more than 35 years. We offer a wide variety of orthodontic services to both young and adult patients alike. While metal braces remain a traditional choice among most orthodontic patients, adults seeking treatment may be searching for a more discreet option. That’s why UOC is happy to offer both ceramic braces and ClearCorrect aligners as treatment options. To help you decide which of these options may be right for you, it’s important to learn the differences between them. 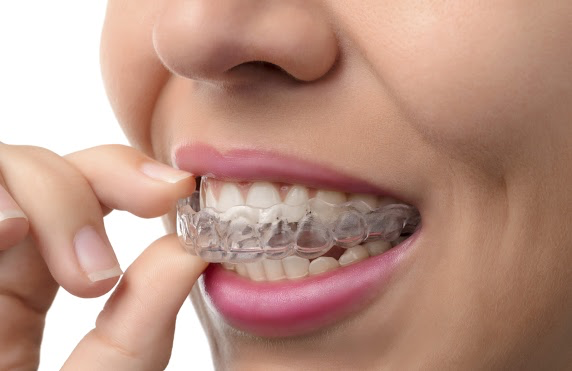 If you’re looking for an affordable, but less obvious orthodontic treatment option and still want the same great results of traditional metal braces, clear ceramic braces might be a good choice for you. These braces are made with a ceramic material that easily matches the natural color of your teeth, helping create a more inconspicuous look than their metal counterparts. 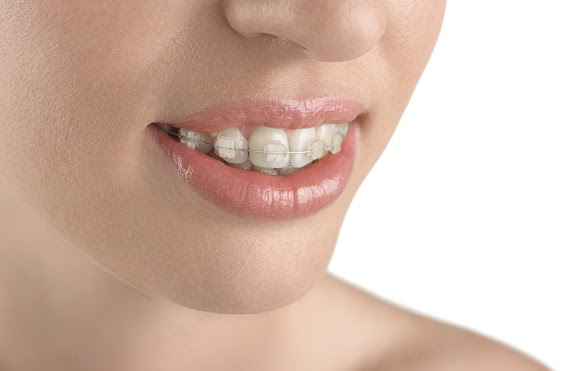 Other than their look, they still function just like regular metal braces, with brackets that hold an archwire that is periodically tightened in order to realign teeth until they’re straight. One of the newest advancements in orthodontic treatment offered by your Salt Lake City braces provider at UOC is ClearCorrect aligners. These aligners have ditched the traditional bracket and wire method and replaced them with clear plastic trays, making them barely noticeable. This option uses a series of these trays fitted to your teeth to move them into their desired position, tray by tray. Since there are no wires or brackets, ClearCorrect is a much more comfortable option for orthodontic patients. It also has the added benefit of being removable, meaning you don’t have to give up any of the tough, crunchy, or sticky foods you love, and brushing and flossing remain as easy as ever. Talk to Your Greater Salt Lake Area Orthodontic Provider Today! If you’re ready to learn more about effective, affordable treatment options, contact your Salt Lake City orthodontic provider at Utah Orthodontic Care today! We have many convenient locations spread throughout the Greater Salt Lake Area, so a braces provider you can rely on is never too far away. If you’re ready to get started now, fill out our simple online appointment request form, or give an office near you a call. We look forwarding to helping put a smile on your face!